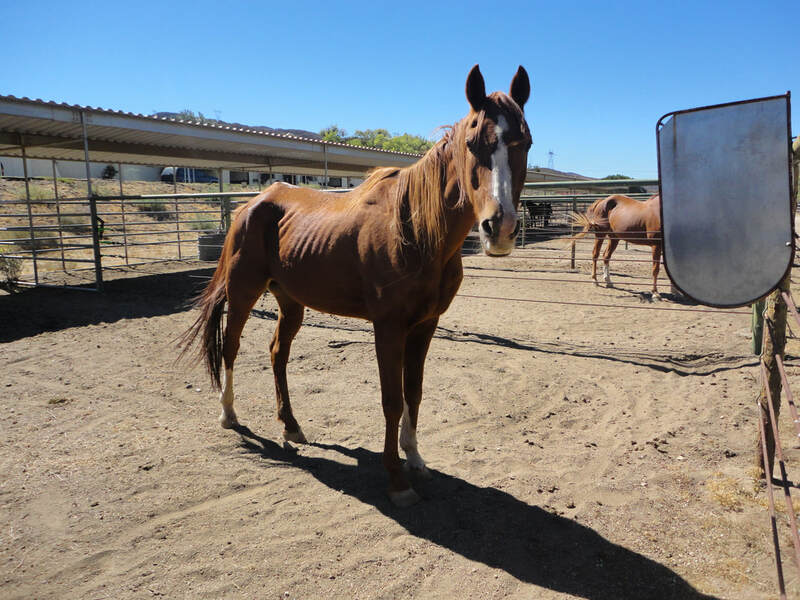 To provide quality rescue, rehabilitation and safe permanent sanctuary retirement placements ​for senior horses and horses with special needs in California. With your help, we are making a difference in our community. 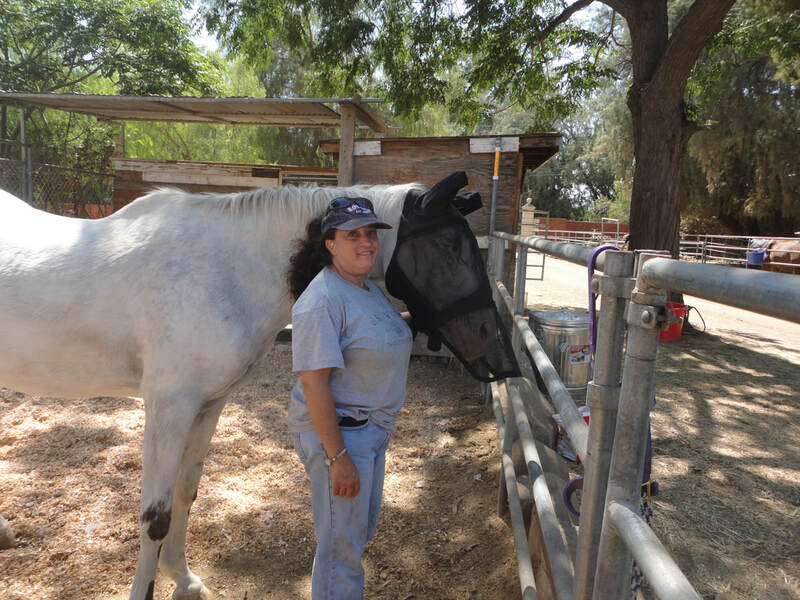 Nonprofit rescue gives 'unadaptable' horses a healing hand. AGHR earns a spot on the 2018 Top Rated Nonprofit list. Sponsorship helps offset the cost of caring for our horses while they wait for their permanent, loving homes, or while they live the remainder of their lives in the safety and security of our rescue's loving arms. AGHR is in need of caring people to sponsor our horses at all times. 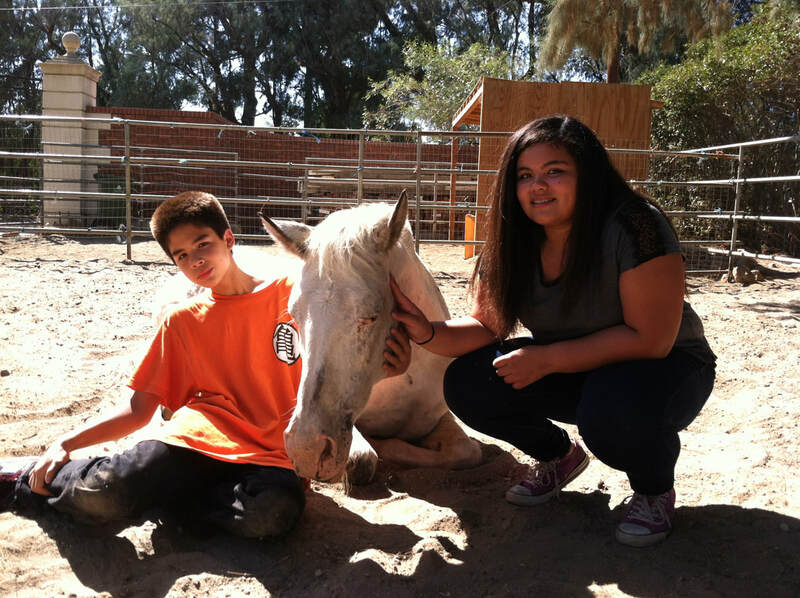 By volunteering with out organization, you will have the opportunity to experience horse husbandry and rehabilitation, nonprofit charity leadership and community educational outreach. This experience will change lives and make a difference every day. By opening your home to an unwanted horse or senior horse with special needs, you have an opportunity to participate in saving a life and giving extraordinary care to a horse in need.